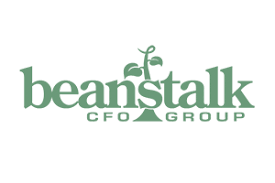 Beanstalk CFO Group delivers financial management & advice to small business owners and provides bookkeeping services for those companies not in need of full financial management services. They are also certified QuickBooks Proadvisors and can support with QuickBooks setup and troubleshooting. Work For Beanstalk CFO Group? Claim This Page.